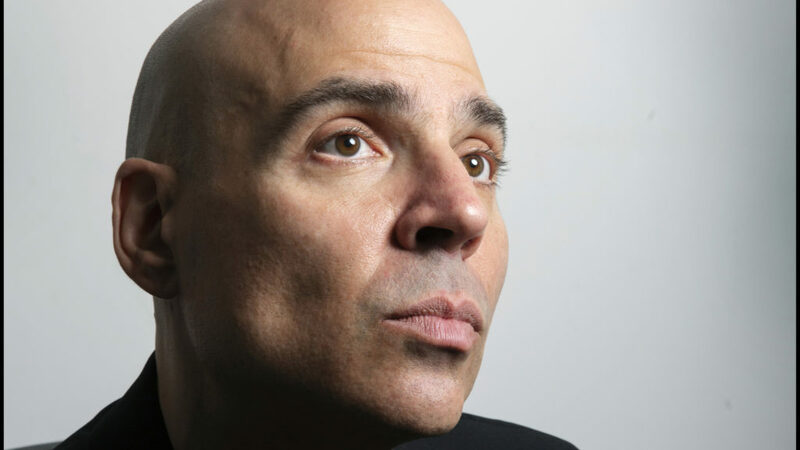 Hipgnosis Songs Fund Limited, the publicly-traded UK company set up by veteran music executive Merck Mercuriadis has acquired three new song catalogs. Included in the catalogs are the No.1 songs Yeah by Usher (pictured), Check On It by Beyoncé, We Belong Together by Mariah Carey and Be Without You by Mary J. Blige. Hipgnosis has been on an acquisition spree after floating on the London Stock Exchange last year, having bought interest in catalogs from Chic co-founder Bernard Edwards, songwriter Jason Boyd (aka Poo Bear), British songwriting and music production team TMS, and a 75% stake in the catalog of The-Dream (who is also an Advisory Board Member). The first of the three new acquisitions is the BMG music publishing catalog of singer-songwriter, arranger, producer, vocalist and rapper Johnta Austin’s of which Hipgnosis now owns 100% interest in. The company has also acquired 100% of Austin’s share of performance income collected and distributed by the Performance Rights ASCAP. Austin was awarded two Grammy Awards in 2006 and 2007, the first for his work on the song We Belong Together performed by Mariah Carey which stayed at No.1 for 14 weeks, becoming the second longest running No.1 single in US chart history. His second Grammy was for Be Without You performed by Mary J Blige. The catalog comprises 249 songs, and also includes hit singles such as Janet Jackson’s Call On Me featuring Nelly, Chris Brown’s Yo and Bryson Taylor’s Don’t. Hipgnosis has also acquired 100% of record producer, singer and songwriter Sean Garrett’s interest in his Universal Music Publishing catalog (588 songs) as well as 100% of his writer share of performance income, collected and distributed by ASCAP and BMI. Garrett is responsible for a series of chart-topping compositions, most notably Usher’s Yeah! which was No.1 across 15 countries. He’s also responsible for the 2006 hit Check on It by Beyoncé, which was No.1 in the US for five consecutive weeks. Sean has written for a variety of artists, including Ciara for her single Goodies, a No.1 in both the US and the UK. He also co-wrote the Pussycat Dolls’ hit single Buttons, Britney Spears’ Toy Soldier, Nicki Minaj’s first single Massive Attack and Mario’s Break Up. Rounding out the new acquisitions is 100% of Rico Love’s writer share of performance income collected and distributed by SESAC (Society of European Stage Authors and Composers). Love is an American rapper, singer, songwriter and record producer who has written and produced hit songs including Sweet Dreams for Beyoncé and Throwback for Usher amongst others. The catalog comprises 245 songs, which includes Without You by David Guetta, which was co-written by Giorgio Tuinfort, and is included in the catalog, which Hipgnosis acquired the 100% copyright interest in December 2018. Merck Mercuriadis said: “I’m very happy to be welcoming Johnta, Sean and Rico into the Hipgnosis family. They have each individually written standout songs that define the culture.